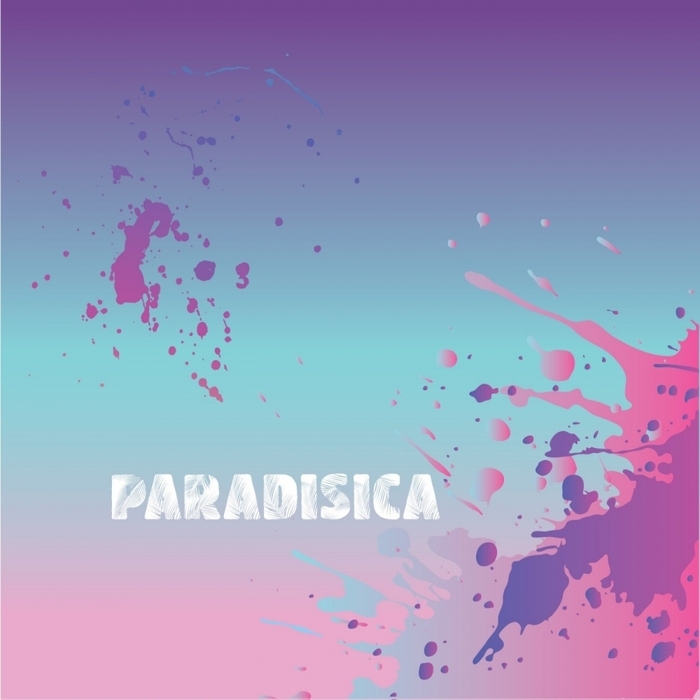 What little is known about Paradisica is almost all garnered from the sumptuous sounds created by this shady producer. There are three original cuts on here, all of which take the listener away to blissful scenarios involving Hawaiian shirts, cocktails and sun cream. Opener "Piano Sunset" is particularly guilty as charged, what with its samba drum loops and Balearic grooves. "Exotic Vibes" is pure late 80s sunset-house and "Amore" lays on the Mediterranean piano dance-isms thick and fast. Herbert's acclaimed mix of the latter also turns up the Italo disco elements to great effect.